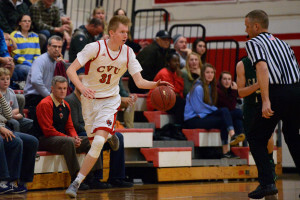 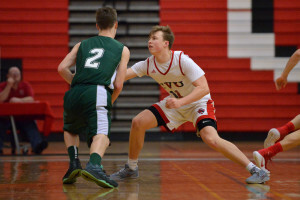 Walker Storey steals the ball away from his So Burlington opponent during CVU’s game versus So Burlington at SBHS on Thursday the 16th. 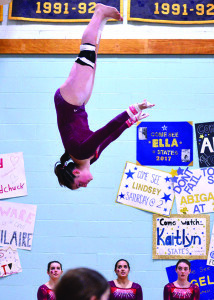 Emma Lieberman makes a high-flying dismount on her way to a 6th place finish in the un-even parallel bars during the State gymnastics meet at Essex High School on the Saturday the 18th. Plans to clean up contamination beneath Commerce Street are moving forward. 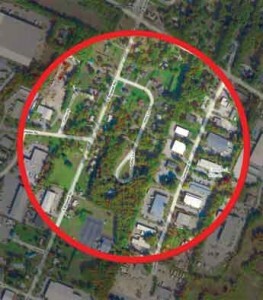 Plans to clean up a plume of contamination beneath Commerce Street in Williston are moving forward this year. 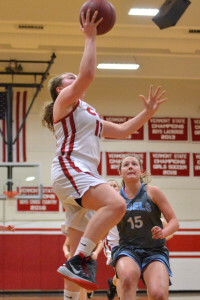 Marlee Gunn gets a fast break layup during CVU’s game versus So Burlington on Friday the 10th. 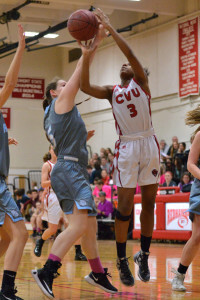 Mekkena Boyd gets fouled in the paint during CVU’s game versus So Burlington on Friday the 10th. 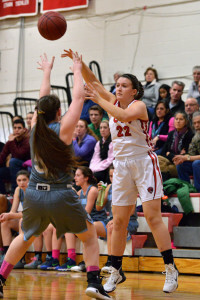 Katie Usher makes the pass during CVU’s game versus So Burlington on Friday the 10th. 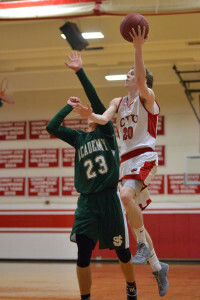 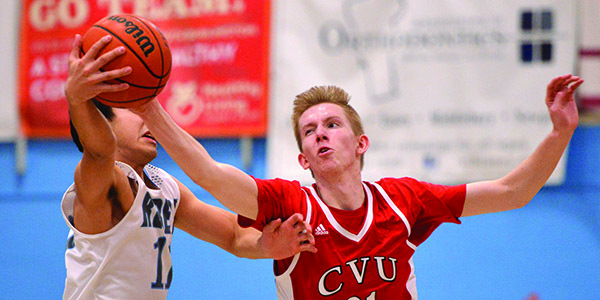 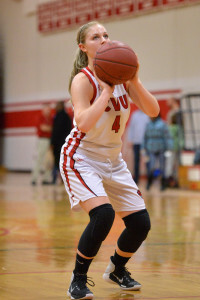 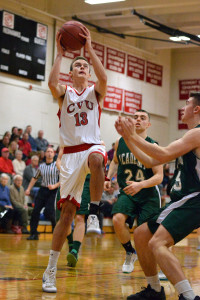 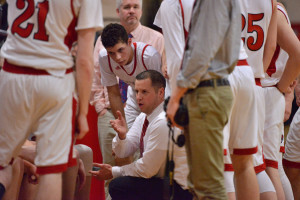 Jaime Vachon makes a foul shot during CVU’s game versus So Burlington on Friday the 10th.